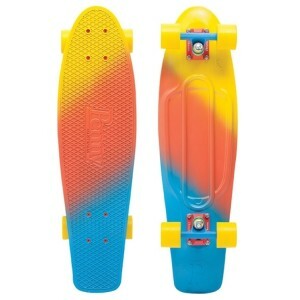 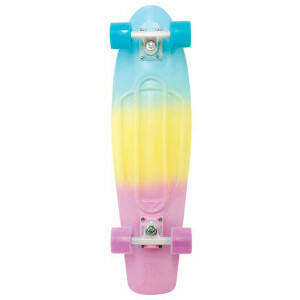 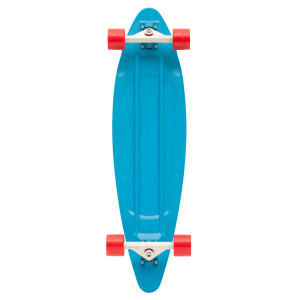 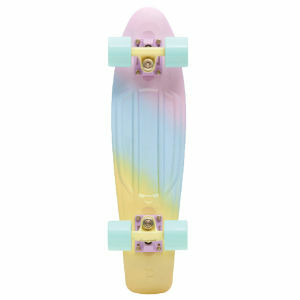 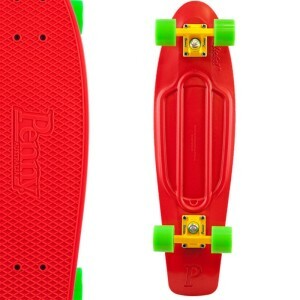 Plastic skateboards became famous in the 1970’s and Penny skateboards are considered as one of the best plastic skateboards currently on the market. 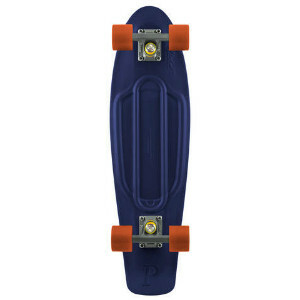 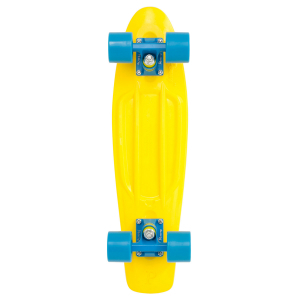 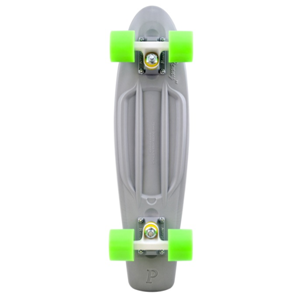 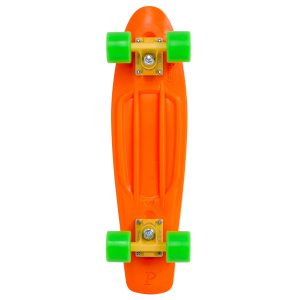 A special plastic formula makes Penny Skateboards extremely durable and they are even able to withstand the weight of a car. 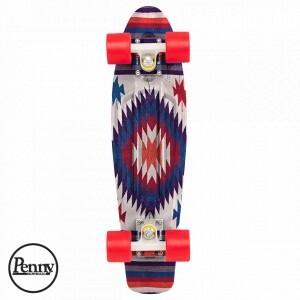 Penny was founded and created by Ben Mackay an avid skateboarder from youth. 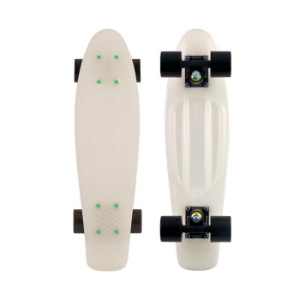 They are designed for high performance, durability and the flexible injection moulded plastic make them perfect for sharp turns and city riding. 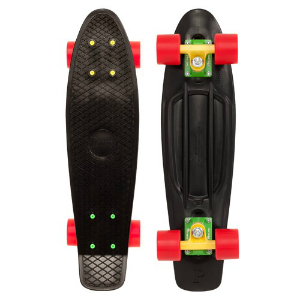 Embrace an exhilarating ride. 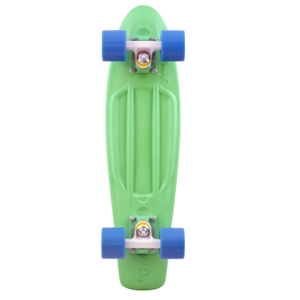 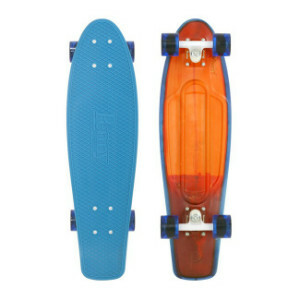 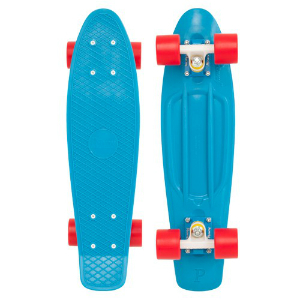 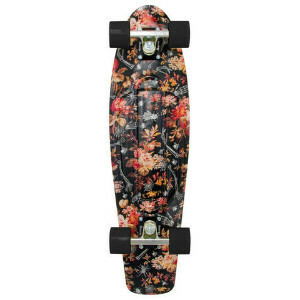 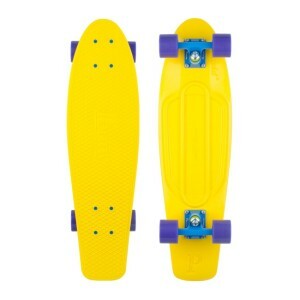 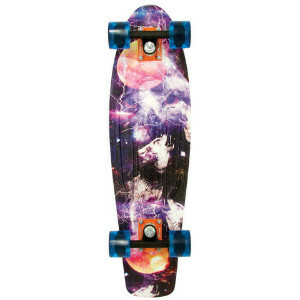 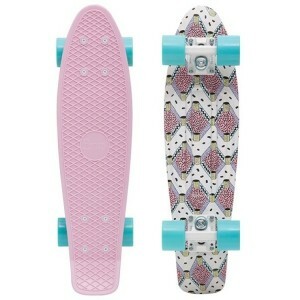 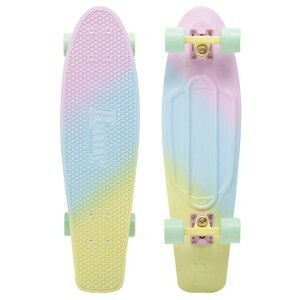 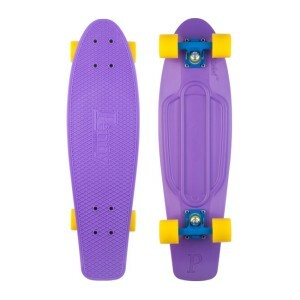 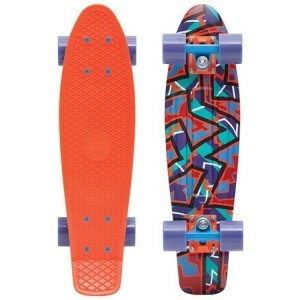 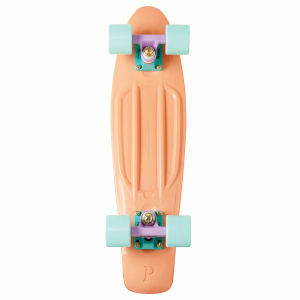 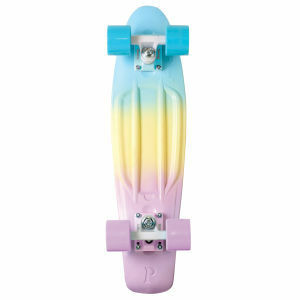 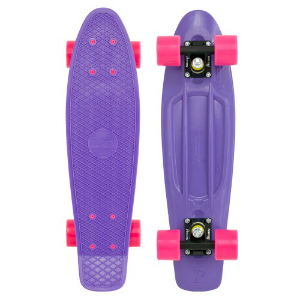 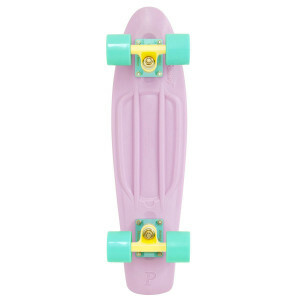 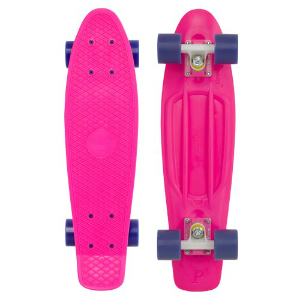 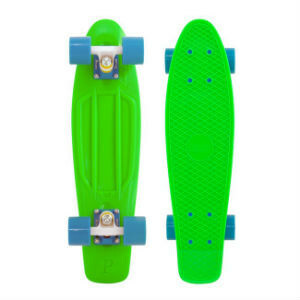 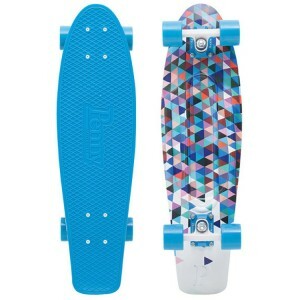 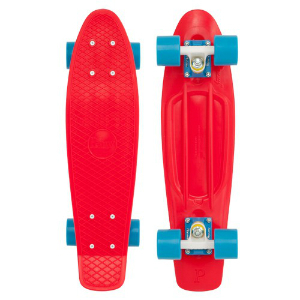 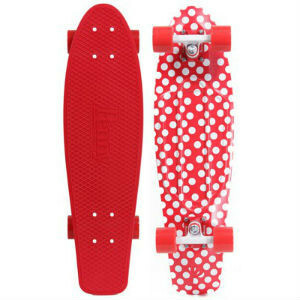 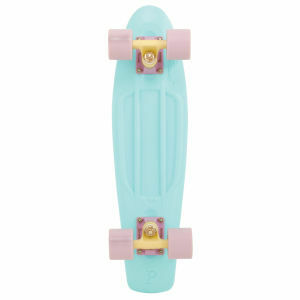 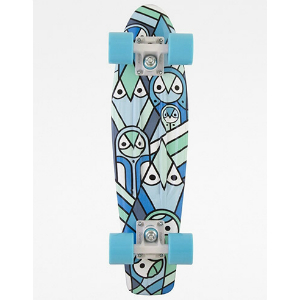 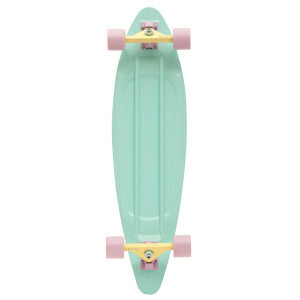 Penny Skateboards, since forever. 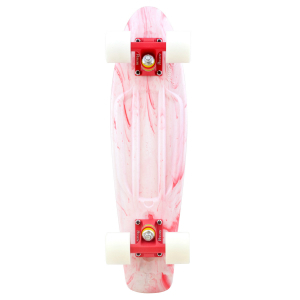 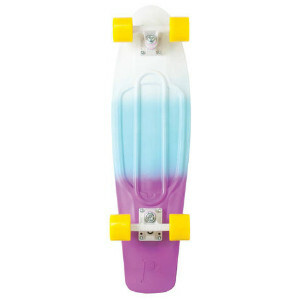 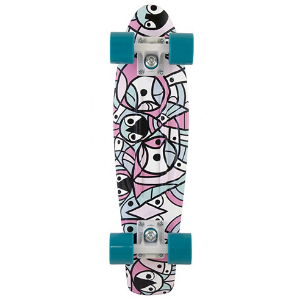 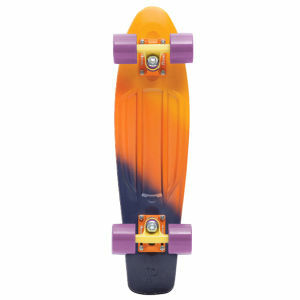 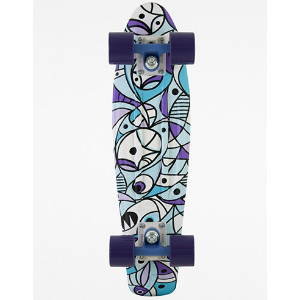 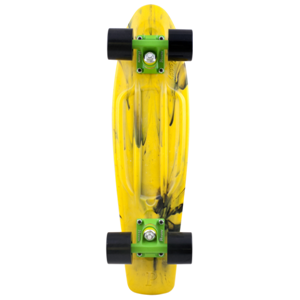 Interested in customising your own board, then click here. 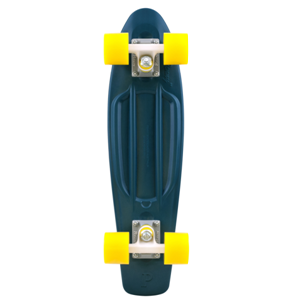 Penny organic is a biodegradable, environmentally friendly board that when immersed in soil and will rapidly bio-degrade. 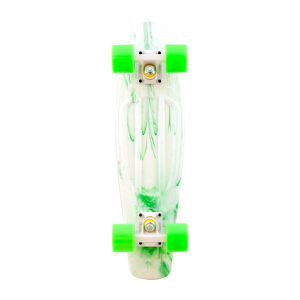 This ingenious technology makes the Organic a must have for environmental enthusiasts and skateboarder alike. 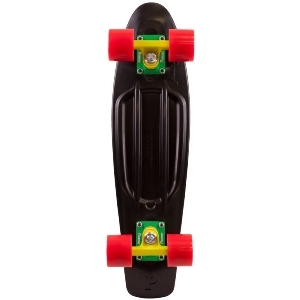 Abec 7 stainless steel bearings & colour-coded high tensile bolts. 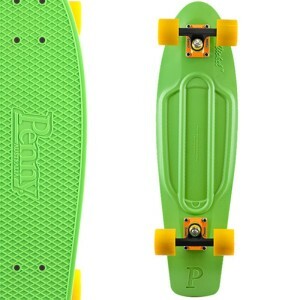 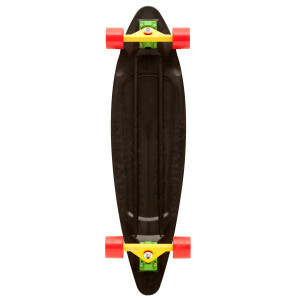 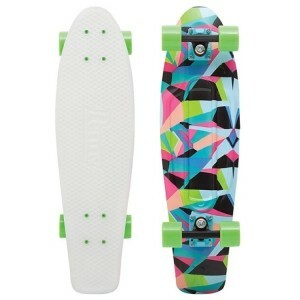 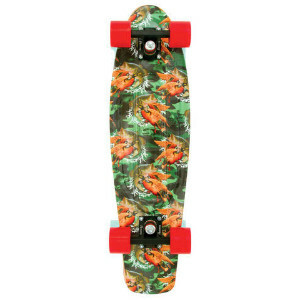 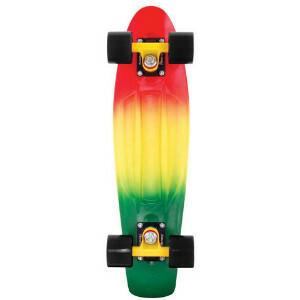 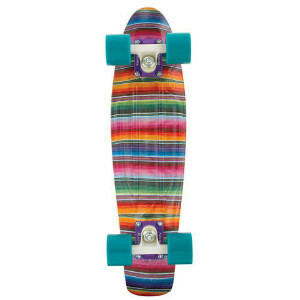 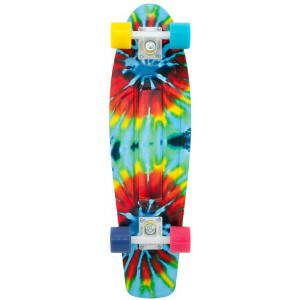 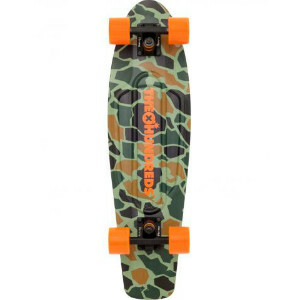 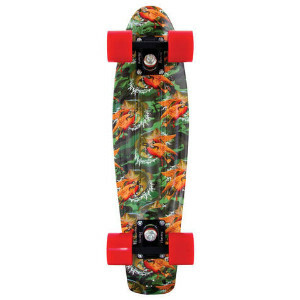 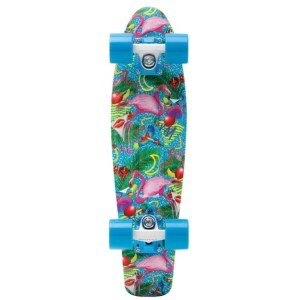 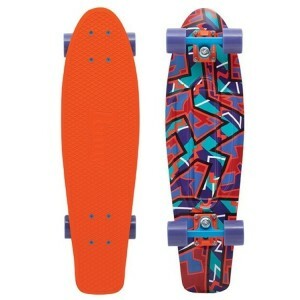 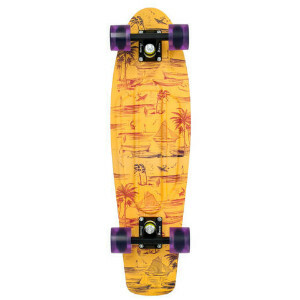 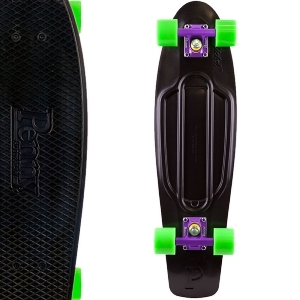 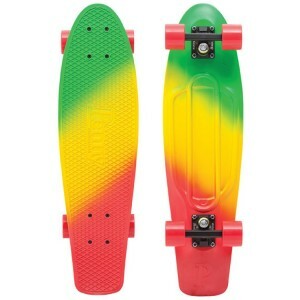 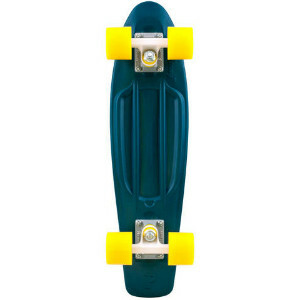 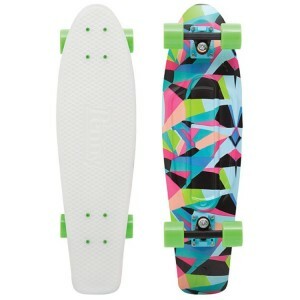 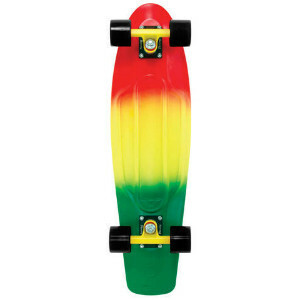 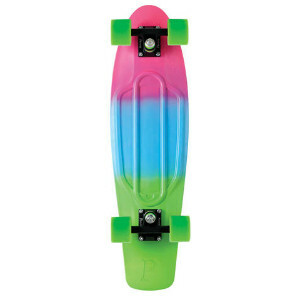 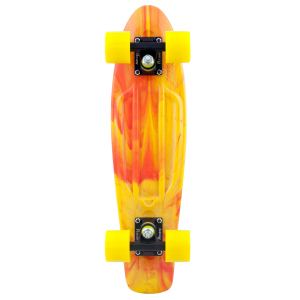 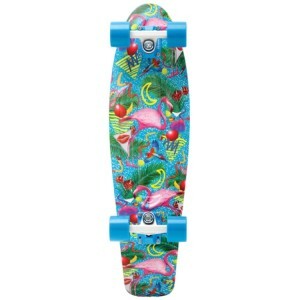 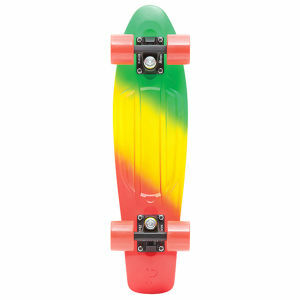 Roll with the Rasta style on the Penny Rasta. 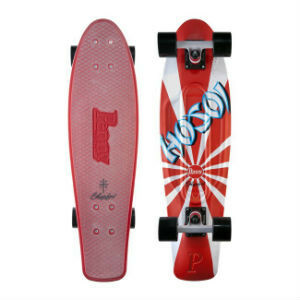 Pro skater Christian Hosoi teams up with Penny to produce a dynamic and funky rising sun graphic board. 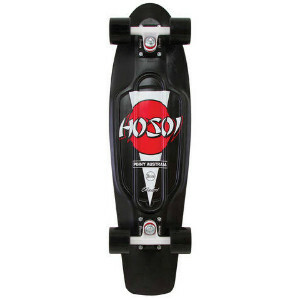 The Penny Christian Hosoi Signature Model is a Nickel signature model designed for 2013.